For many pet owners, making a move overseas may seem like a very stressful thing to do, especially since you not only must coordinate a very large, and lengthy move, but also because you will need to make plans to bring your pet with you during the move. After all, your pet, just as your human relatives, are a big part of your family dynamics and when you make a move, so do they. 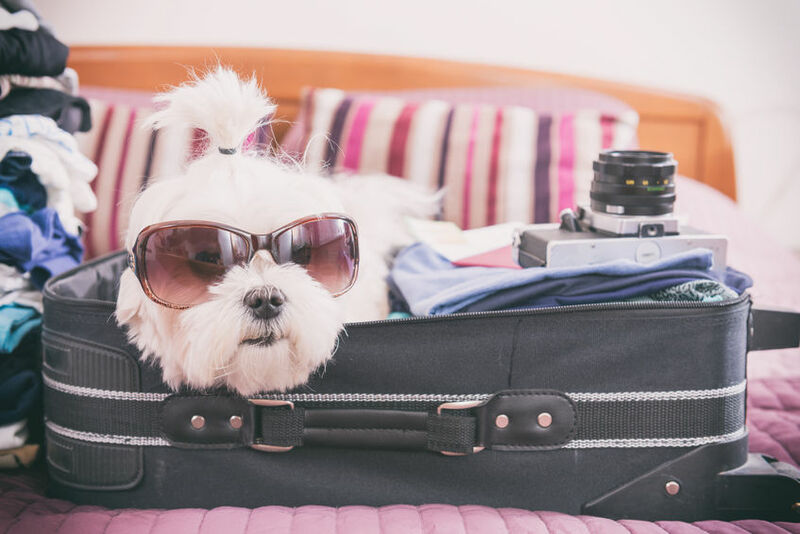 If you are planning a move to a new country, you may find that the following seven tips for moving overseas with your pet will come in handy during your travels. Every country has regulations on protocol they follow for allowing pets to enter with their humans. Some countries, for instance, will not allow animals of they consider them to be aggressive. Other countries, such as Australia, will not allow rodents and others won’t allow exotic animals including snakes, turtles and other species of animals. Contacting the local consulate or embassy in the country you plan to move to can help get things settled about your pet being allowed in the country. 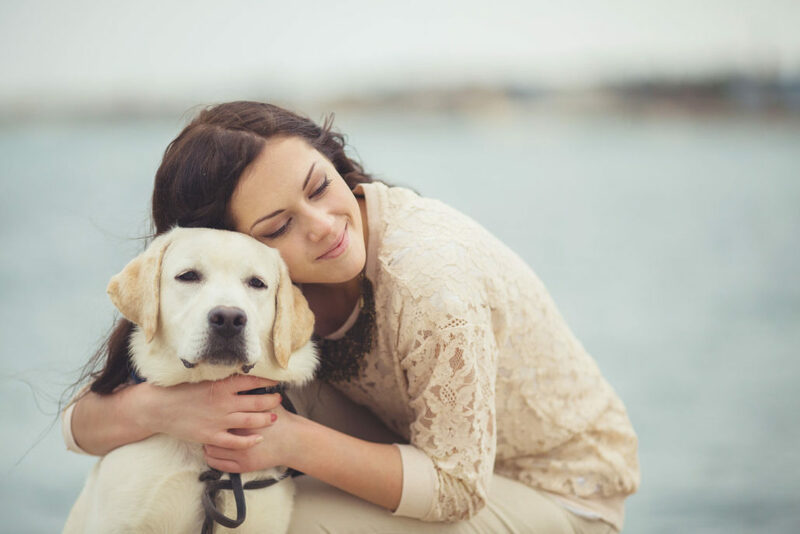 Some countries, for instance, may have a general rule for pets that allowed in the country but you may be able to speak to a government agency who may be able to explain how you can legally bring a pet that would otherwise not be allowed. In some cases, if the pet is a seeing eye dog or therapy dog, the rules can be bent to allow the pet to enter. If you plan rent or purchase a small space including living in an apartment or condo with a pet, you may want to see if there are regulations on spaces that pets can live in and whether the local government requires you to have a fenced yard or space for them to run or exercise. You will also need to make sure your pet is ready to live in such a space. For the most part, when you bring a pet to a new country, you must have them checked out by a veterinarian before they can travel. They will need to have the right vaccinations and be checked for disease or illness. Vaccinations are generally the basic rabies shots, de-wormed and other basic care but you will want to speak to customs in the country you are travelling to so you can ensure everything is up to date and all shots needed have been given. You need to keep all paperwork that details vaccinations and veterinarian care for your pet. While not all countries require one, you will need to obtain a pet health certificate or passport of sorts if you plan to take your pet to countries in the UK as well as several other locations globally. Like a passport, the pet health certificate will show that your pet is healthy and free to travel without any health issues. Once you have your vaccinations up to date and all other health checked with your veterinarian, you can have them fill out the health certificate and then send it your state’s USDA Veterinary Services office to be signed by the state veterinarian. 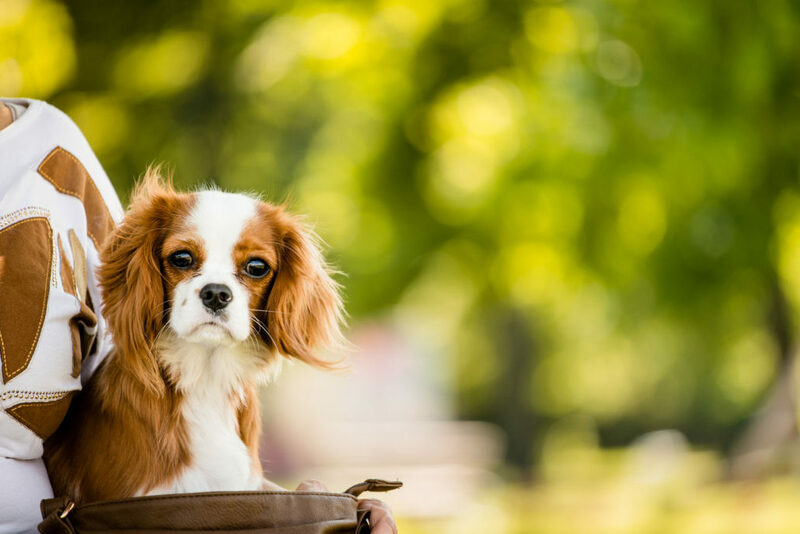 Once the state veterinarian signs off on the certificate, your pet will officially have their own passport, or health certificate, to travel with you to the new country. While you may be concerned with getting vaccinations up to date and speaking to the embassy to make sure Fido is good to go in the new country, another very important thing to do is speak to the airline before you show up at the airport with your pet in tow for the trip. Every airline has different, although similar, requirements for bringing a pet along on a flight. You will need to check into things including transfers in other cities, states or countries as well as the type of crate to use during the flight. You will also need to make sure the airline has no restrictions on the types of pets they can handle if your pet is one that is known for having a rambunctious temperament, you may need to ensure them that your pet will behave during the flight. Most airlines will not ask about temperament since pets will be placed in their own space and crated during the flight, but if you plan to carry the pet on the flight with you, they will need to know it will not disturb other passengers who want to rest during a long international flight. 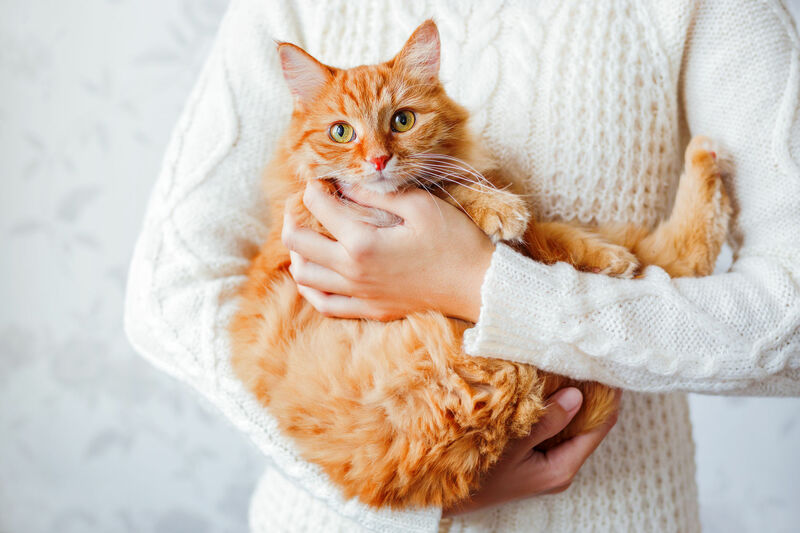 Although you have yet to move, you may be able to take a quick holiday in the local area you plan to move to or you may be able to take some time to travel without your pet to find a new home ahead of time and get to know the local area. As you are sightseeing and checking things out locally, see if the local area has dog parks, if neighbors have pets and what, if any, local ordinances there may be about keeping a dog or cat leashed during trips outside. You will also want to see where the local veterinarian is located, where you can buy pet supplies and if possible, what neighbors will think of having a new furry friend in the neighborhood. You also need to see what the area offers to make sure your pet will feel safe around strangers and comfortable in the new home. 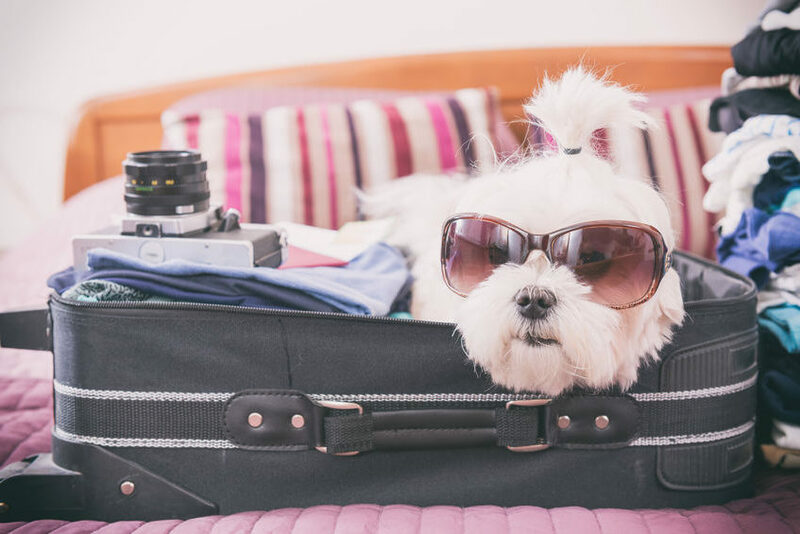 Before you hop on the plane and head overseas, you will need to check rates for transporting your pet and this should be done by speaking to several airlines before the trip. You can usually expect to pay anywhere from $200 to more than $1000 to move a pet overseas, but the cost will depend on the type of pet you own, the airline handling the move and the health checks and vaccination requirements that must be taken care of prior to moving your pet overseas with you. 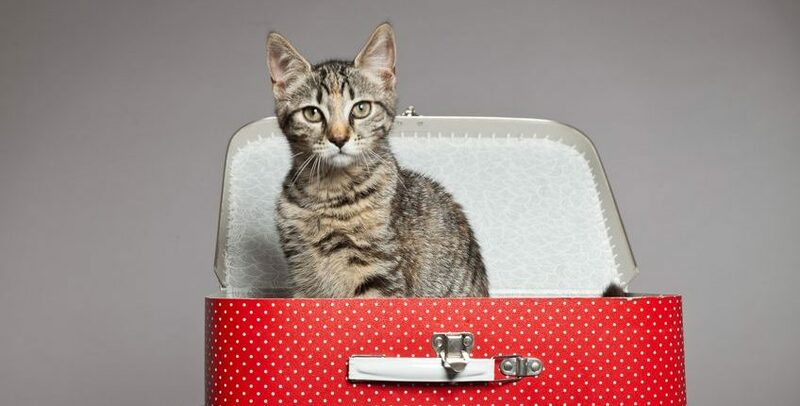 The most important thing to remember when you plan to move overseas and have a pet to bring along is going to be to plan the trip ahead of time. Some countries require rabies vaccinations be given months ahead of the trip while others have few requirements at all. Planning head will help ensure that you, and your pet, will be able to travel comfortably and arrive at your new home safely and ready to hit the new town exploring what it has to offer instead of sitting in quarantine alone for months while waiting to see if they have rabies or other illnesses before being released to your care. About the Author: Jason is an entrepreneur who loves to travel with his pets. His company A-1 Auto Transport allows him to travel around the world and enjoy life. I moved to United States from Guyana a few years ago & bringing my dog was very stressful. I ended up leaving him there with my aunt. Cookie passed on a few years ago. Bunny, that’s so sad to hear. I wish you the best.